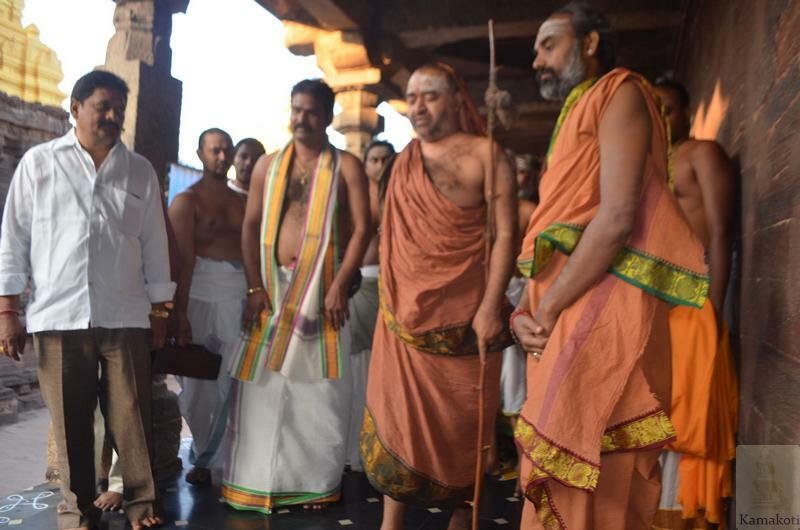 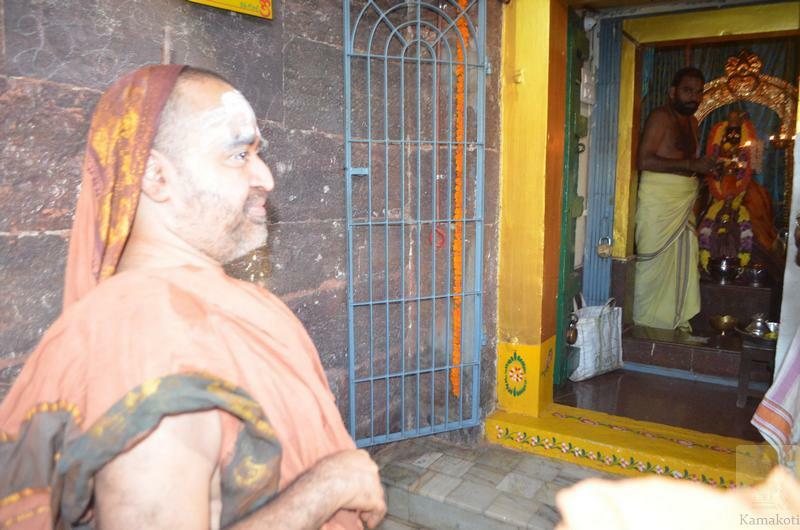 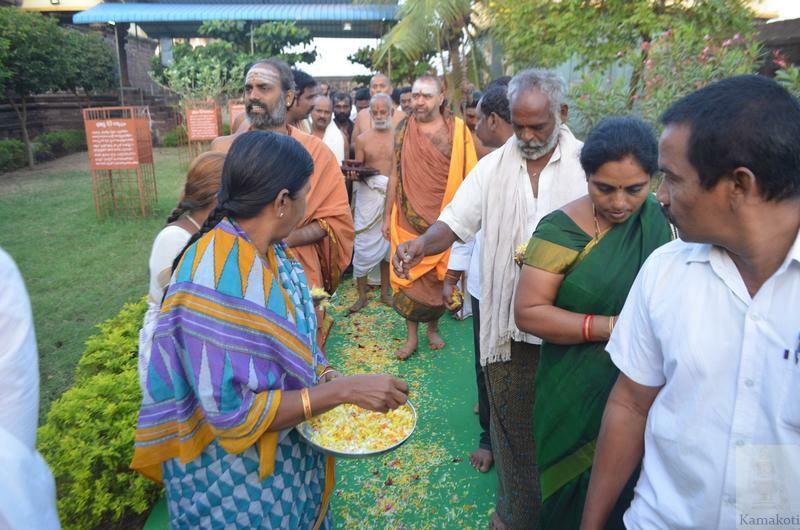 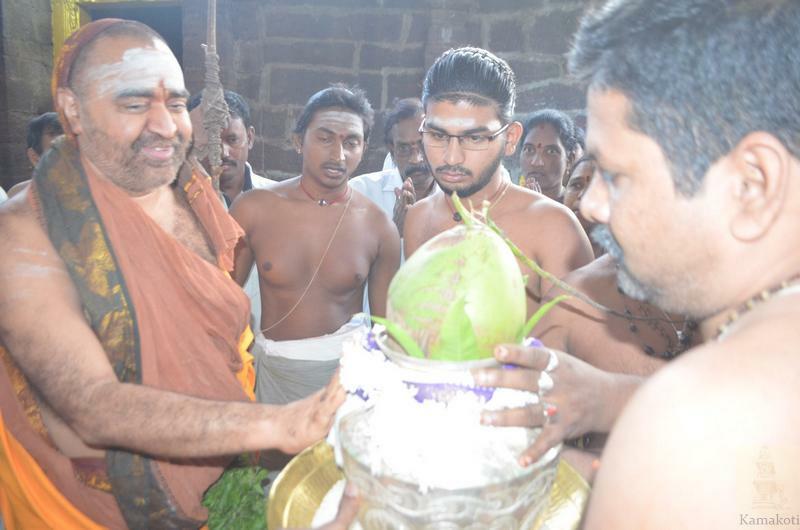 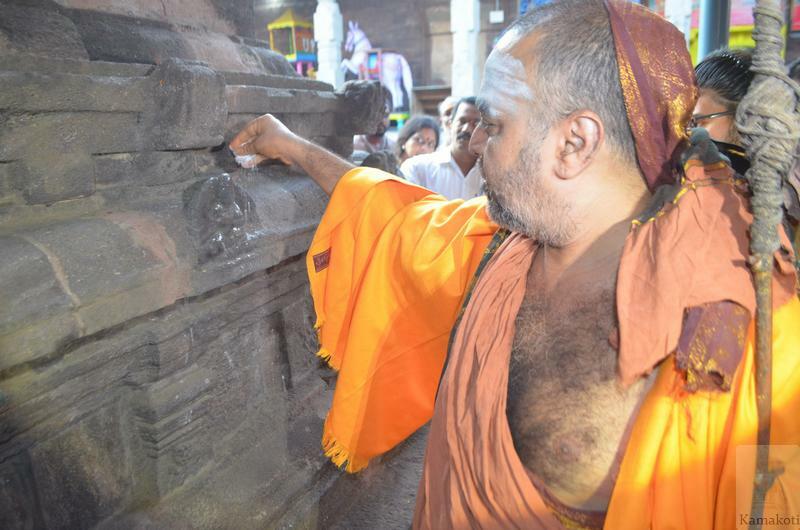 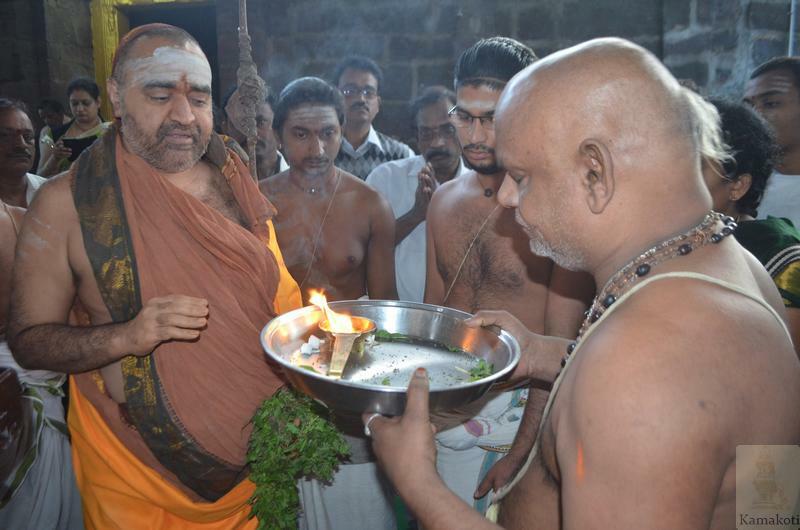 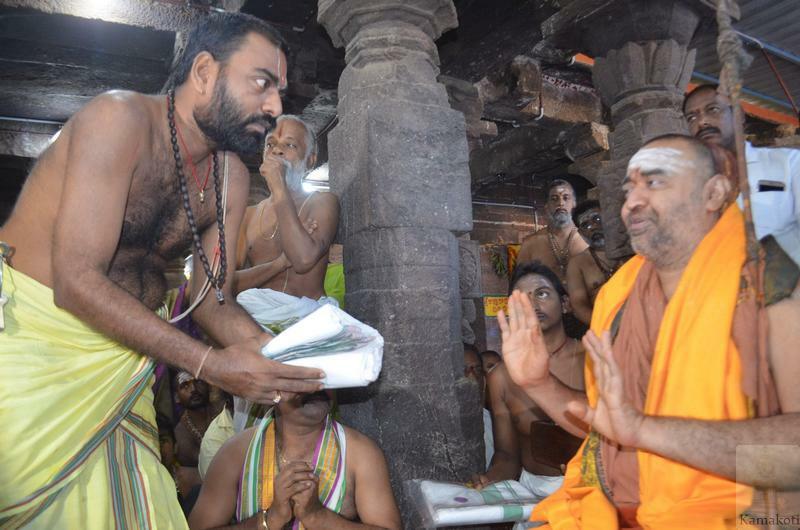 His Holiness Pujyashri Shankara Vijayendra Saraswathi Shankaracharya Swamigal visited Sri Bhavanarayana Swamy Temple at Sarpavaram, located on the near outskirts of Kakinada town. 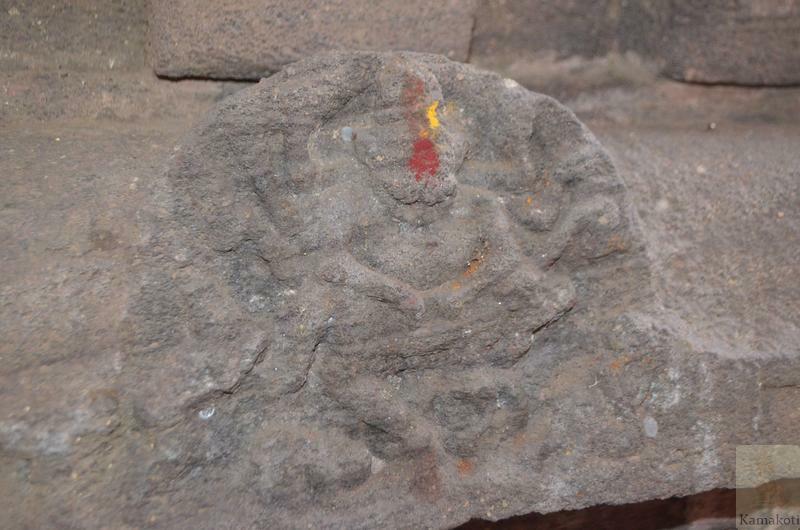 The temple is an ancient Kshetram. 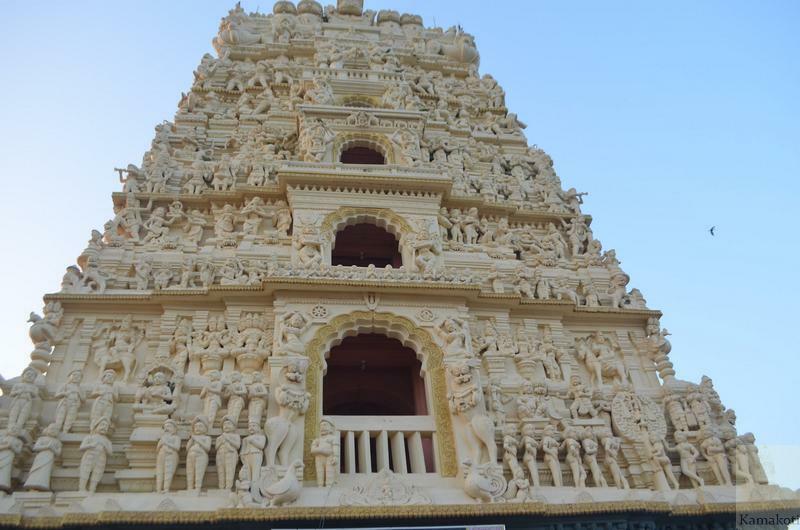 Lord Vishnu blessed Sri Narada Maharshi at Sarpavaram where he attained Shapa Vimochanam . 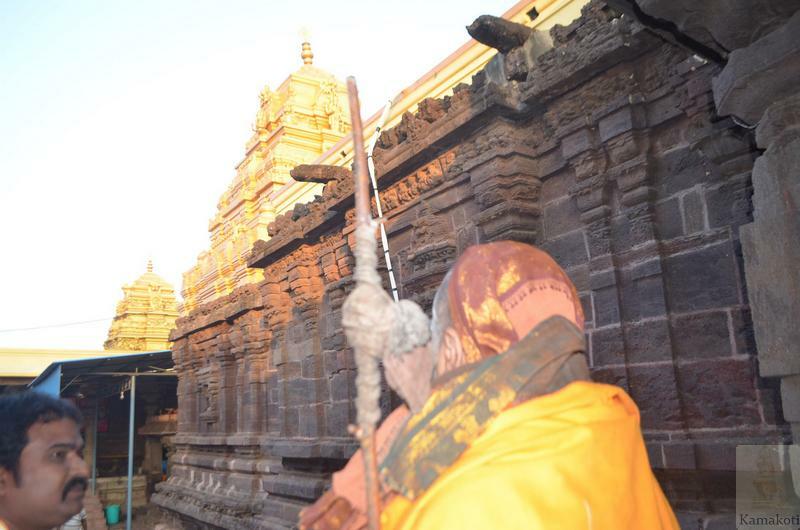 On Narada Maharshi's request Shri Maha Vishnu continued to resided in the place and bless devotees. 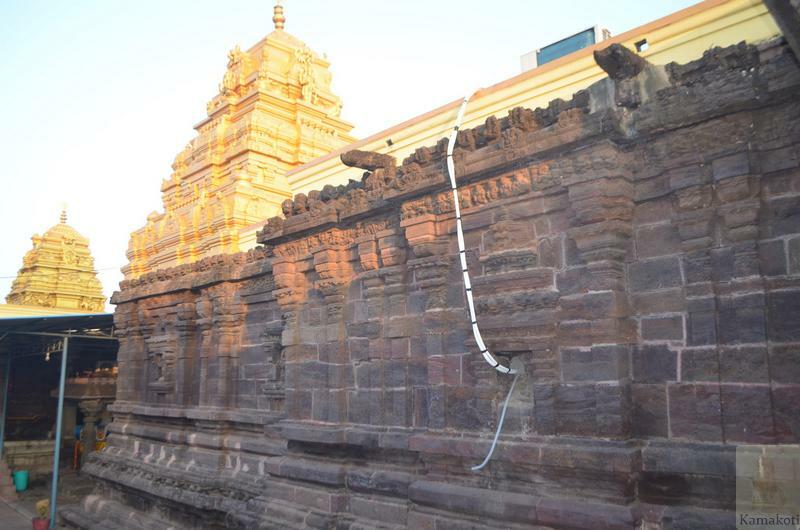 An ancient water pond where Narada performed Snana is located in front of the temple complex. 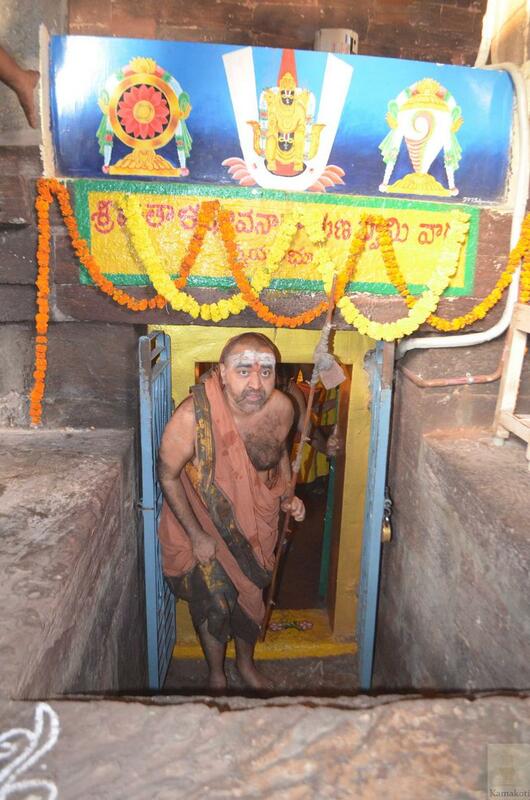 A Patala Narayana Swamy shrine behind the main shrine is a unique aspect of the temple.